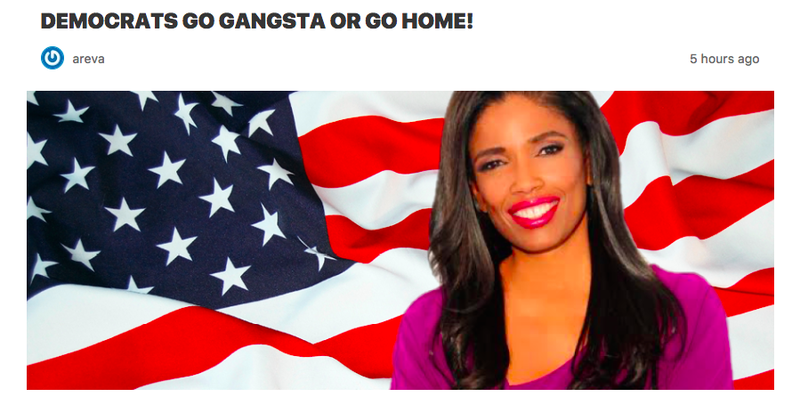 This entry was posted in Status and tagged Areva Martin, Areva Martin Blog, Democrats Go Gangsta Or Go Home, Turk PR, TV analyst, TV Attorney. Bookmark the permalink. FeelingTheVibe.com Full Interview With Michael Campion From Fuller House!